Here's How To Become A Journalist For A Day With Capitec & Soccer Laduma! Capitec together with Soccer Laduma have found a way to reward and celebrate everyday South Africans, no matter what bank they do their banking with. Together we came up with a concept that would reward South Africans for telling their financial success stories to help inspire others in the country who face financial challenges on a day-to-day basis, and for doing this, Soccer Laduma would reward these storytellers by giving them the opportunity to become a Soccer Laduma journalist for a day. Write in and tell your story, in no less than 400 words, guided by this month's theme. 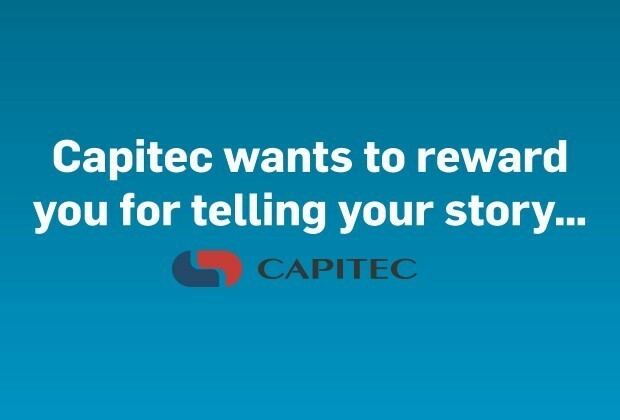 Capitec will read through all the submissions and select a story that speaks the loudest to the theme. The winner will be contacted, and their story will be published in Soccer Laduma along with their photo. But, that is not all! If you are the monthly Capitec winner, Soccer Laduma will contact you and ask you to supply us with a list of five of your current favourite South African players and five of your former South African players or legends. We will try our best to contact the players or legends on your list and once they agree to the interview, we will ask the questions that you have provided. Your interview will be published in Soccer Laduma and will also feature on our website as well as on SL Radio. To stand a chance to have your questions answered by a legend or a current player, Click here to enter or send your letter to mystory@soccerladuma.co.za.